The Ultimate Deletion, what worked and what didn't. More than ever we are convinced "The BadAss" gimmick returns, but wont see him till Mania. 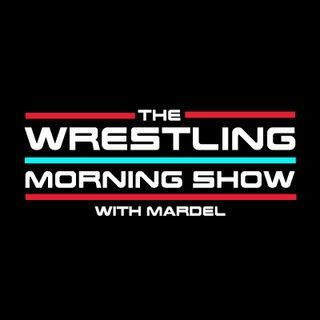 Coder and Mardel discuss, debate and have fun with the trending topics in the world of the WWE. I’m currently on the crapper. I find it hilarious that you mention HEELS can listen wherever the F**** they want.